Lawmakers are giving almost $60 million more to Virginia’s public colleges over the next two years. Peter Blake, director of the State Council of Higher Education says it’s a substantial investment that comes with a catch. “To the extent that an institution chooses not to increase tuition and educational and general fees then they would be able to access the money that has been set aside for that purpose,” explains Blake. In other words, public schools have to freeze tuition or forego the funds. Tracy Vosburgh, spokeswoman for Virginia Tech, says that’s a decision the Board of Visitors will make in March. Vosburgh adds that the university doesn’t see the conditions that the General Assembly has put on the funding as a catch, but as an opportunity. A spokesperson for VCU says they too see it as a positive step. VCU’s board is set to discuss tuition at the end of March. 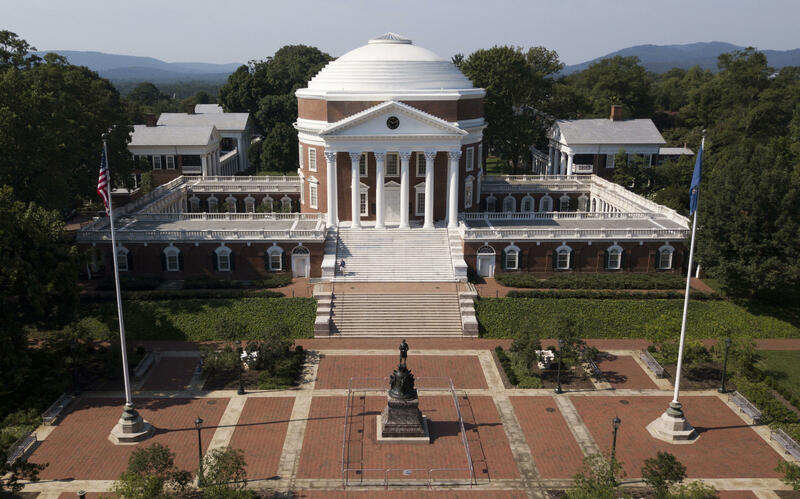 Some schools though, like the University of Virginia, have already passed a tuition hike for next year. If they want the new state funds, they’ll have to revisit that decision. “I think it would just be almost a slap in the face to the students if they choose to look to them, rather than money that’s already there,” says third-year student Tanner Hirschfeld. Hirschfeld is a campus coordinator for Partners for College Affordability and Public Trust. A spokesman for UVA says they are reviewing the new state budget and still considering the impacts. “We expect (a) working group will provide a recommendation for consideration later this spring,” writes Anthony de Bruyn.